In the race to bring the latest news about the upcoming smartphones, leaks and rumours are something every tipster wants to bring first. One such reputed tipster, Evan Blass, has brought the renders of LG G7 ThinQ, on his Twitter handle, which could be LG’s next flagship smartphone. 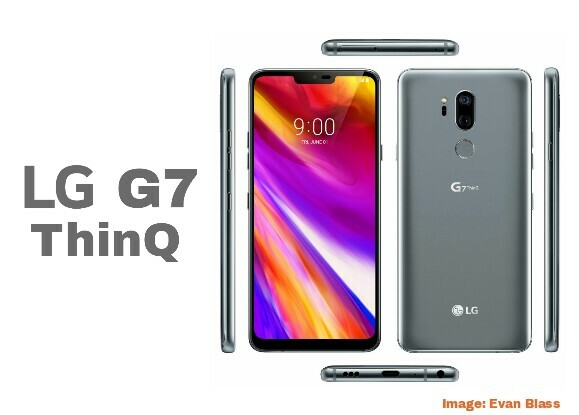 According to the renders, the LG G7 ThinQ will supposedly have iPhone X like notch, display chin and the 3.5mm Audio Jack. 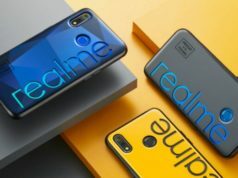 The smartphone is, reportedly, set to launch on May 2 in New York while on May 3 in Seoul. Evan Blass has shown the smartphone from almost every angle. 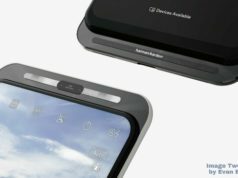 The front of the render shows edge-to-edge display with an iPhone X like Notch while a thick bezel at the bottom. 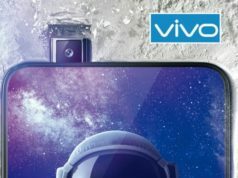 Talking about the back, it shows vertically aligned dual camera setup paired with an LED flash and laser autofocus beside it. Underneath is the round shaped fingerprint scanner and the LG G7 ThinQ branding. 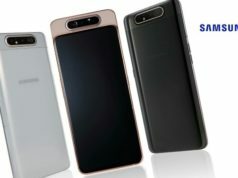 To the left is located the volume rockers and an additional button, possibly, a Google assistant trigger. The right of the smartphone in the render shows power or a lock key. Talking about the top and the bottom, the top shows the SIM slot which usually appears on the left of any smartphone. At the bottom are the Type C port, 3.5mm Audio Jack as well as speaker grille along with antenna bands. 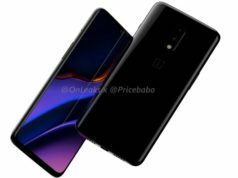 While you are looking for the specifications of the smartphone, it is rumoured previously to feature M+ display while being powered by a Qualcomm Snapdragon 845 SoC which itself states about the faster processing. 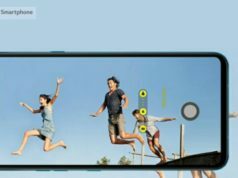 As far as the optics are concerned, it is said to sport dual 16-megapixel camera sensor which will be AI empowered.